Nothing left at the bar, unfortunately. Even the computer is pissed off. 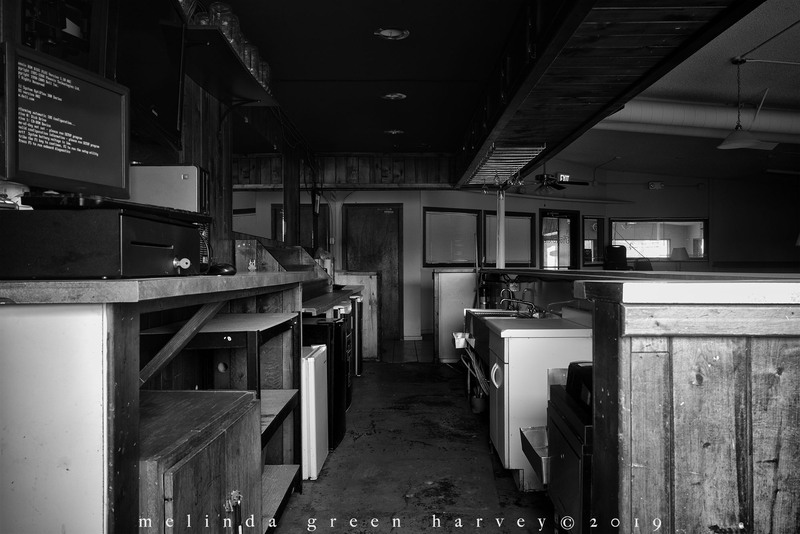 Posted on March 18, 2019, in Photography and tagged 365 photo project, abandoned buildings, black and white photography, learning to see, Leica, lubbock, lubbock texas, melinda green harvey, monochrome, one day one image, photo a day, photography, postaday, texas, thoughtful seeing. Bookmark the permalink. 4 Comments. I can’t even tell you how many times that’s happened to me…!